Since SpaceX and Tesla CEO Elon Musk suggested he might back development of a neural lace to insert artificial intelligence into the human brain, he has been the subject of many questions. The entrepreneur is known to keep secrets, so many have wondered whether he had already invested in such a project when he made the comment in June. 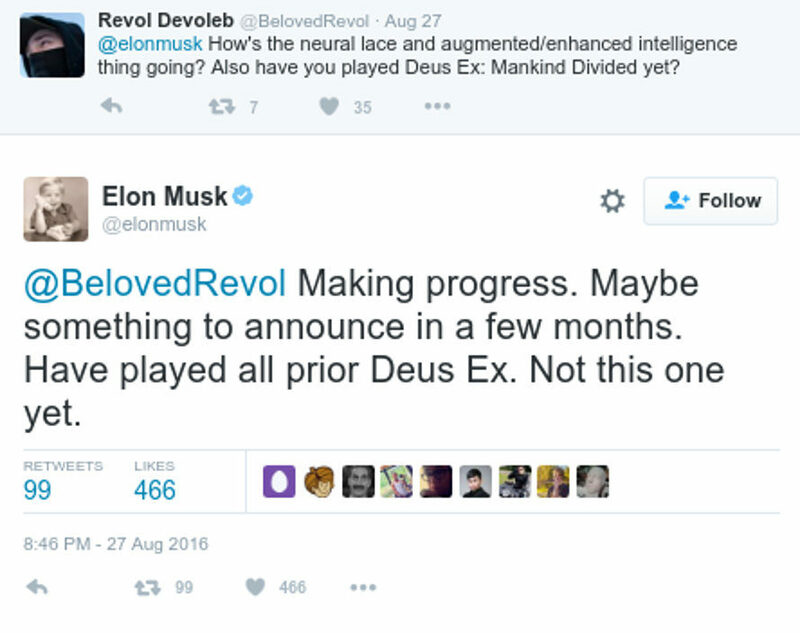 Musk recently hinted on Twitter that a project might be underway. Wild-eyed science dreamers around the world have long imagined a day when it might be possible to infuse artificial intelligence with the human brain, thus theoretically expanding all sorts of cognitive possibilities. AI is a hot topic in the science world, and Stephen Hawking has even issued repeated warnings that AI is a danger to the future of the human race. 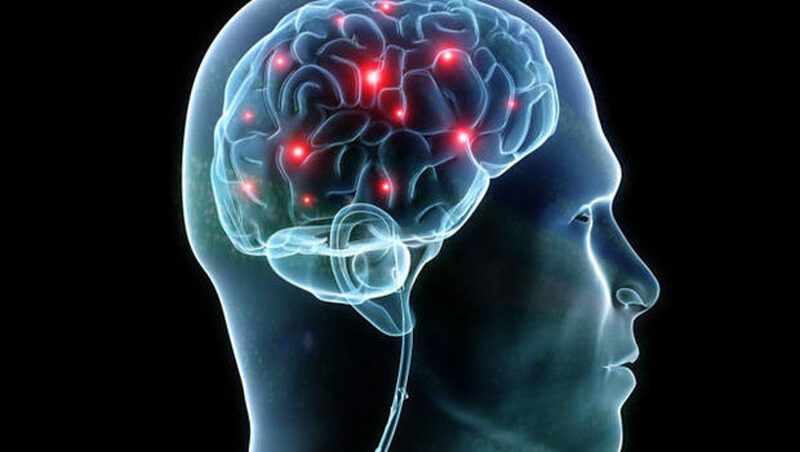 Despite the dangers we’ve all previewed in many a futuristic sci-fi film, people still seem to be excited by the idea of fusing artificial intelligence with the human brain. Is the technology closer to reality than we realize? In June, when Musk said he thought that the concept of neural lace is “important,” he said there were no companies working on it to his knowledge. Musk suggested that he would back the research if nobody else did, spurring waves of speculation across the internet about whether Musk already had such a project in the works. It wouldn’t have been the first time he kept something hush-hush for a whole. Musk didn’t know at the time about a team already working to develop the very sort of neural lace he had discussed. A research team led by Charles Lieber, the Mark Hyman Professor of Chemistry at Harvard University, had been doing just that, and was awaiting publication of their paper on the lace-like electronic mesh that “you could literally inject” into three-dimensional synthetic and biological structures like the brain. The study was published August 29, 2016 in the journal Nature Nanotechnology. Just two days earlier, on August 27, Musk responded to a question on Twitter about neural lace by saying, “Making progress. Maybe something to announce in a few months.” We’re waiting. At the Code Conference in June, Elon Musk said he'd back a neural lace project if nobody else did. Did he just announce that he has?